Solar Pumps are used to lift and transport water to where it is needed – sometimes over substantial distances. 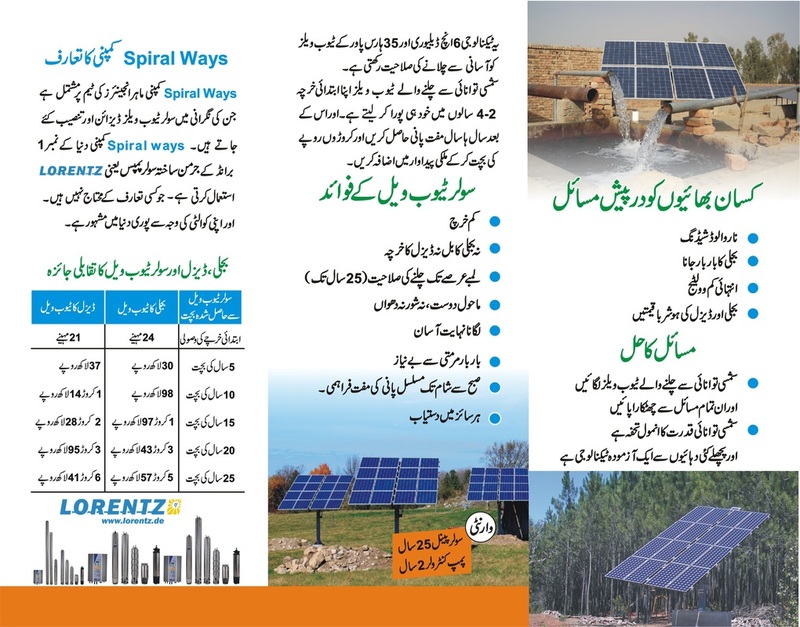 Since the '90s solar pumps have been developed and reached full technological maturity. 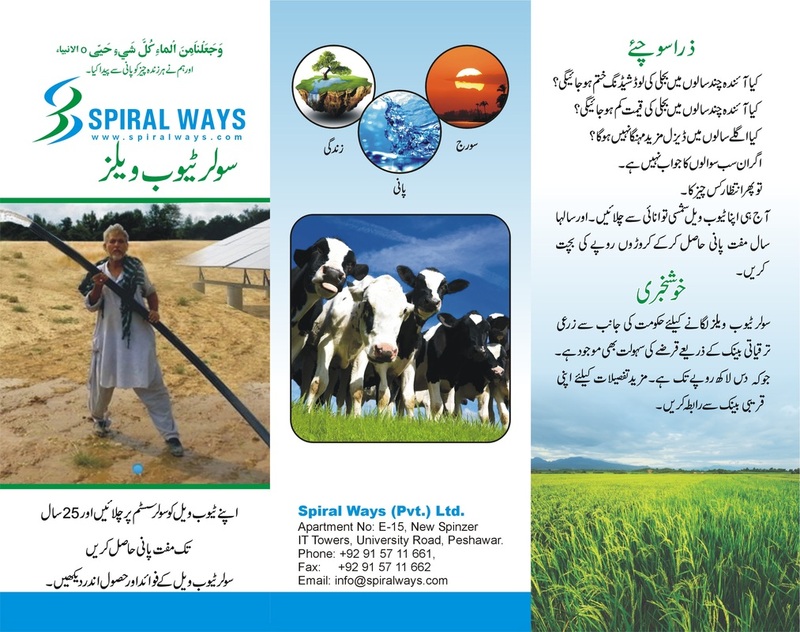 Solar pump systems are now successfully used for the last so many years in various parts of the world. Although in-spite of its higher initial cost, solar operated pumps are still an economical alternative to the widely used diesel-operated pumps. The breakeven point is usually reached after 2-4 years only. Besides that, they offer complete in dependency, no fuels or maintenance and complete freedom and in dependency. · Long Operating life (20-40 Years). · Easy to remove, transport & Store. · Low Labor & maintenance Cost.